Flowers delivery There are 102 products. Mono-bouquet- it's a stylish and up-to-date format of floristic compositions. 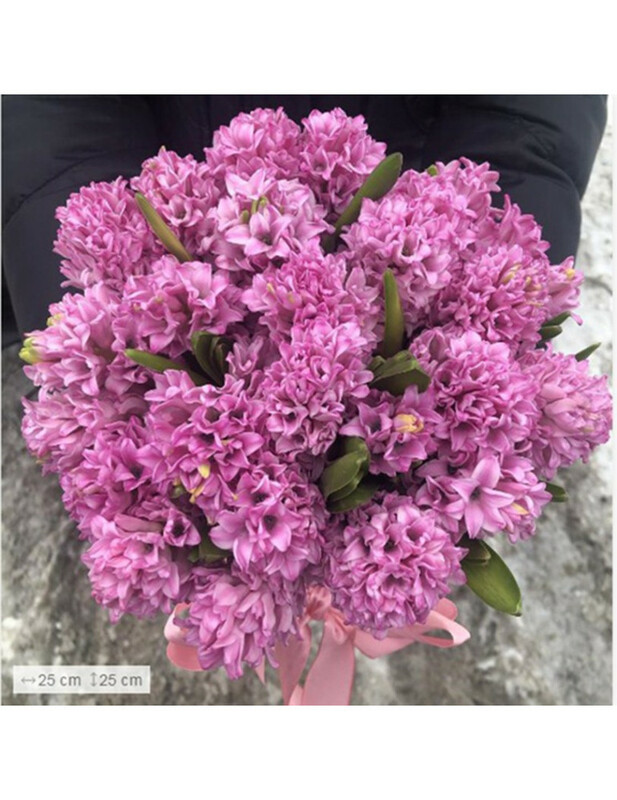 Elegant and sophisticated, perfect in color and form and in the amount of a single flower, and in the amount of 5, 7, 9, 51, 101 flowers, will be appropriate for any occasion. Roses are always a classic and romantic choice. 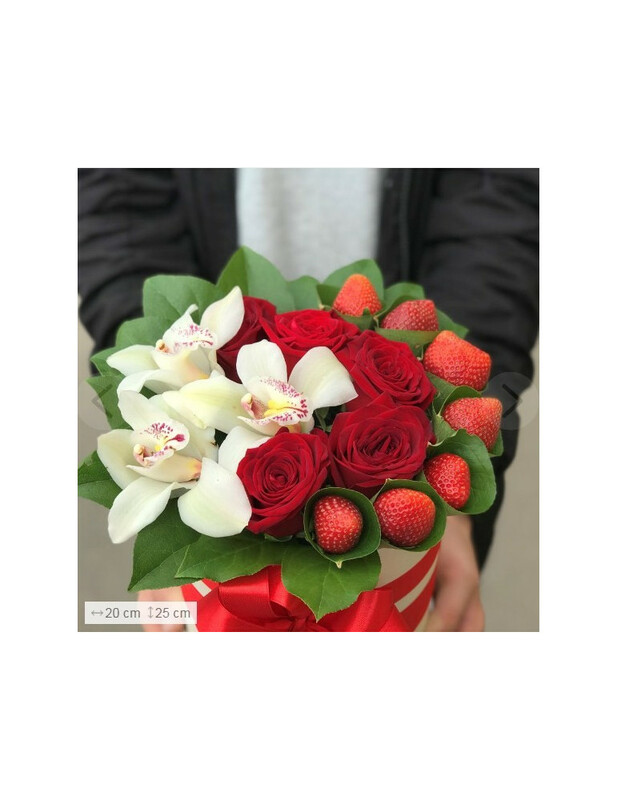 Our flowers collections of roses delivery including red roses, pink roses, and purple roses are a beautiful gift for Birthday, anniversaries, Valentine's Day or just to impress. Discover the variety of flower baskets that can be created with fresh flowers. Take a look at the basket arrangement pictures below. You’ll find whimsical, festive, delicate, cheerful and enchanting styles to compliment any occasion. Send a basket of flowers as a thank you gift; use them as a dinner party centerpiece — the possibilities are endless! Flower baskets are perfect for holidays such as Easter or Thanksgiving. Find great gift ideas with these pictures of basket arrangements. 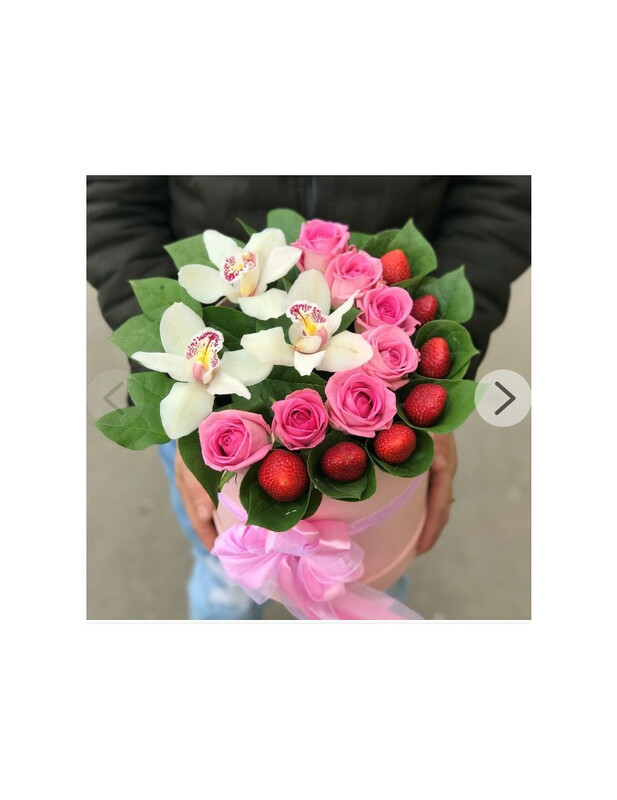 Something pink for a new baby girl or something blue for a new baby boy; that has always been the standard when sending baby gifts, but nothing is standard about our selection of quality gifts and fresh flowers for brand new parents!